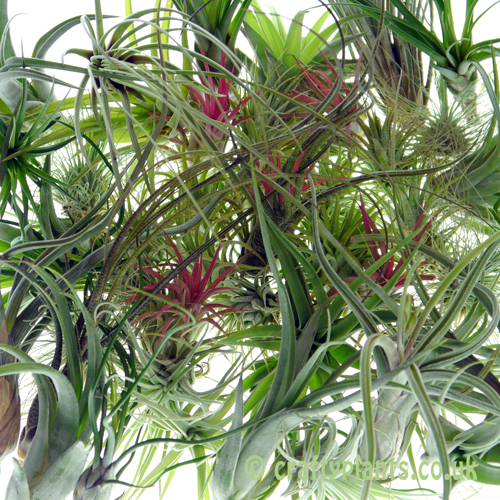 50 named Tillandsia plants from our full airplant range with a retail value of at least £200. 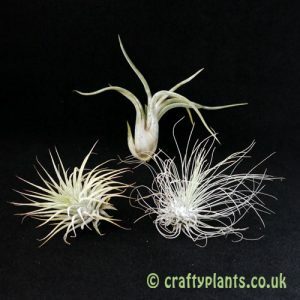 The pictures show example collections, the varieties you receive may differ from those shown due to seasonal availability, but we will always ensure a good mix of varieties. 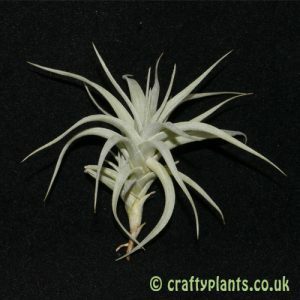 You will receive no more than 5 plants of any one variety per pack. 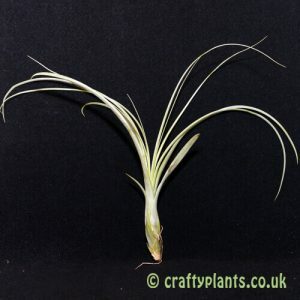 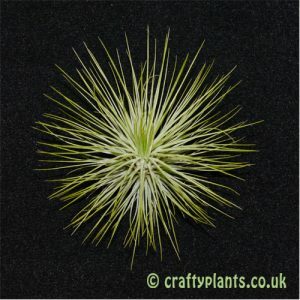 Wholesale Tillandsia packs also available in packs of 25 and 100 air plants.